In 1911, Francis Hodgson Burnett wrote a book entitled “The Secret Garden”. It is a tale about an orphaned young lady named Mary Lennox. She wanders into the pixie world of nature so as to mend her problems. In this exemplary tale, the secret garden is regarded as a spot for imaginative healing. 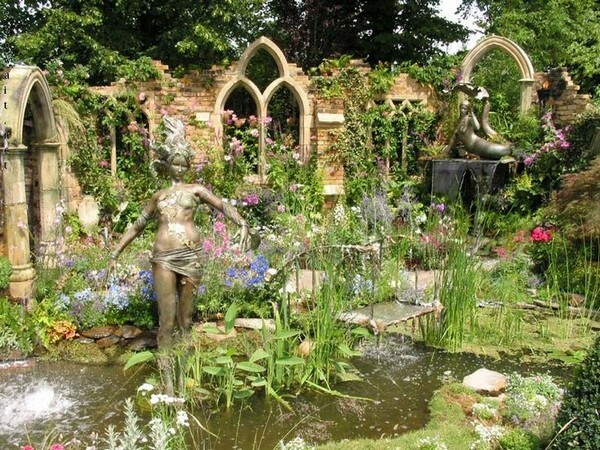 Regardless where you place your secret garden, the most important thing is knowing how to design it. What is a Secret Garden? A secret garden is a small area in your backyard. This is the spot where you can relax. You’ll just sit there and enjoy the calmness of the evening away from the hustle of your day to day life. 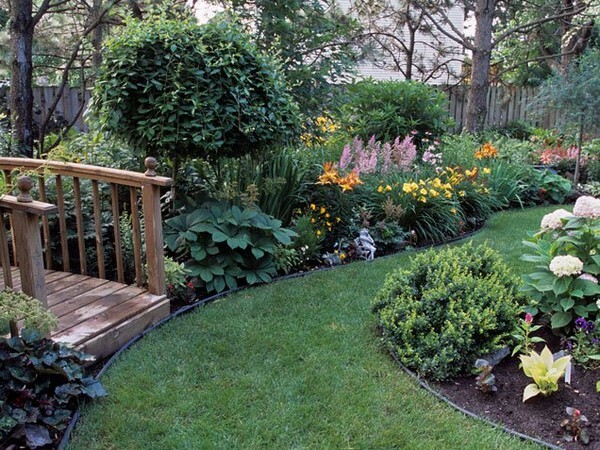 Backyard secret garden ideas do not actually require too much space. 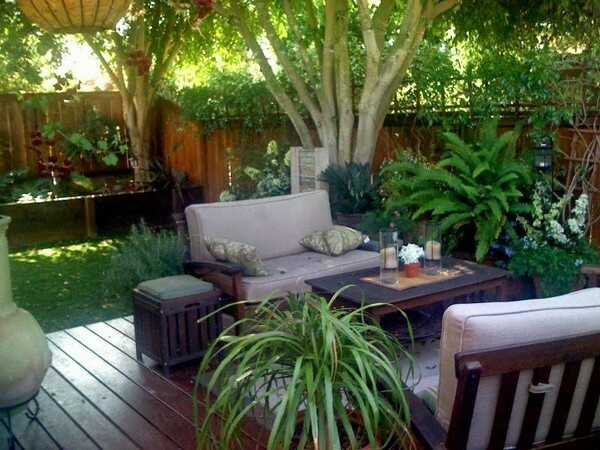 Most often, you’ll only need a space for your chair, plants and perhaps, a few fences. 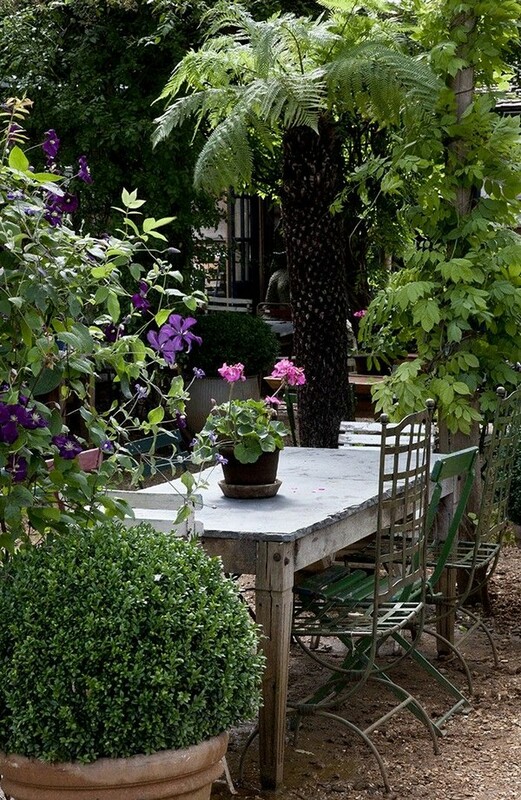 In choosing a spot for your garden, select an area where you feel comfortable sitting. The best way to do this is to bring a chair in the yard and take a seat. Imagine what are the things that you want to look at. For instance, tulips, wisteria, birds and much more. The decision is all yours. If you want to make it look formal then consider setting up a pergola. If you have enough resources and space then you can grow a couple of bushes which are hedge-type. Be sure that is has a semi-circle shape. 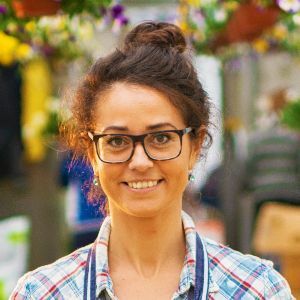 In order to enclose your garden, the arm of your hedges should connect from the back or side of the garden. 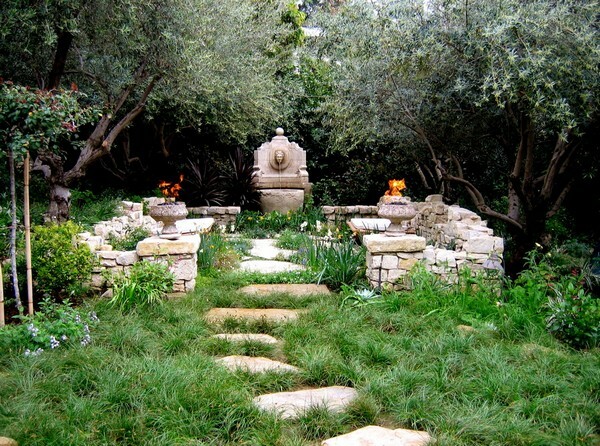 You can also include a rocky landscape in order to make it feel like a genuine secret garden. You can hire people to get rocks from the forested areas in a wheelbarrow. Another option would be to purchase rocks at a nursery or any store that sells garden supply. It would be great if it is a bit bigger, around 8 inches. In this way, plants can crawl over them. After installing all the rocks, the next thing to do is to put the plants. Ivy and crawling violets are the most appropriate ones since it will overflow on the rocks. 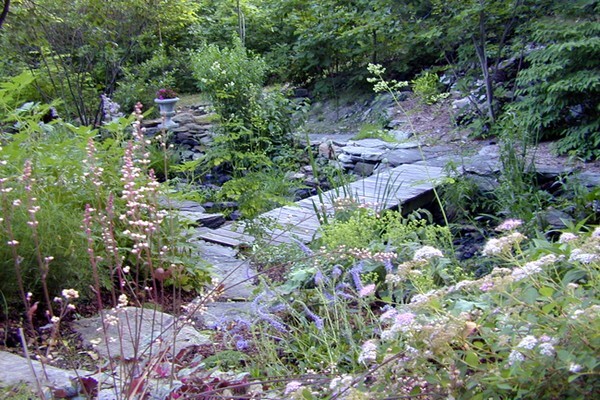 Surround the perimeter of the rocks with a couple of Lilies of the Valley. 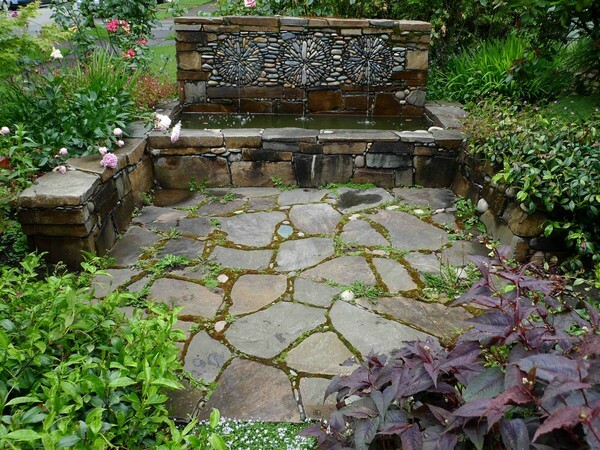 Complete your secret garden with flagstone path. This will make you feel that you are actually entering a different place. 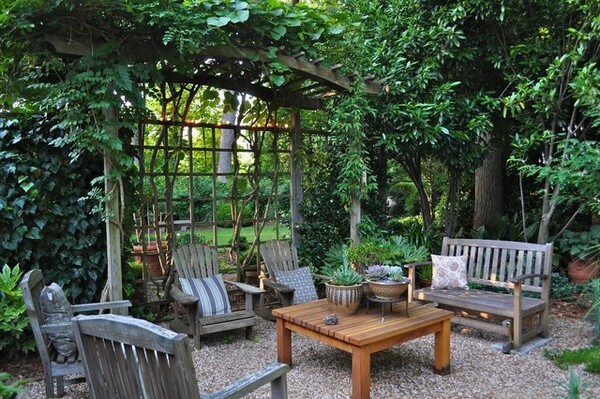 Adding a trellis or a gate can make it look like it’s your very own extraordinary outdoor room. Plant any type of crawling flowers on the sides of the gate or on the trellis. For instance, honeysuckle, morning glories, sweet peas and others. Include a few seats or benches and your secret garden is now complete for your guests. However, only if you choose to welcome them in. Most often you need some time with yourself. What’s more, you need a place where you could be distant from everyone else and spend your time just the way you want it! Do you agree? 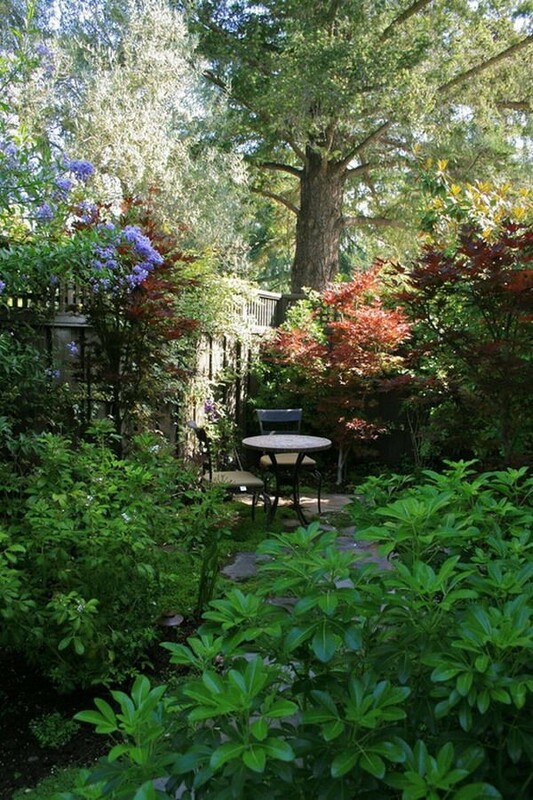 The perfect spot for unwinding and enjoying your time is the secret garden in your yard. In case you don’t have any then perhaps it’s time that you should create one. What’s more, beneath you can discover 27 mysterious secret garden ideas, which will indicate how magnificent it is to have one just for you! The landscaping is covered with stones and grass while the sculptures look so calm making the atmosphere mysterious. 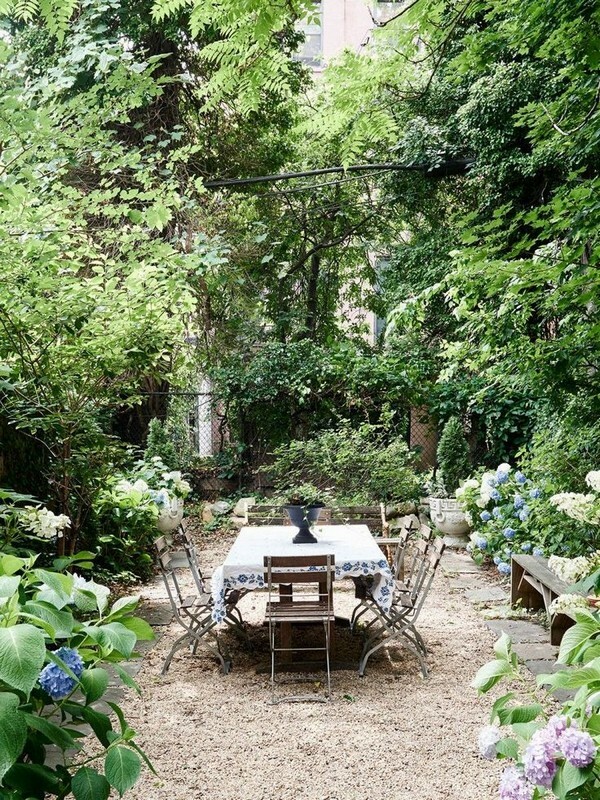 A stunning secret garden at the back of your house. 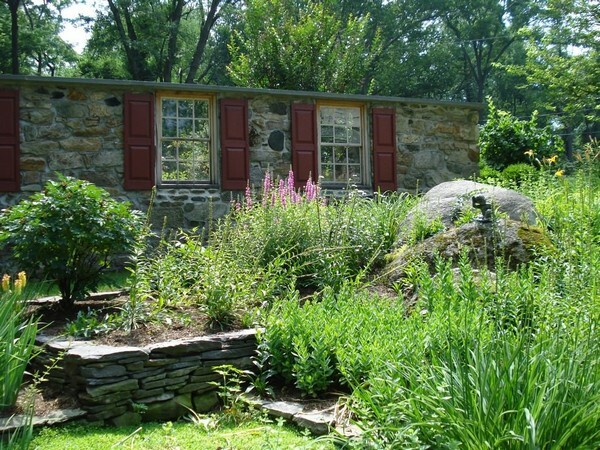 Secret gardens are the favorite spots for artists, poets, and writers since it can inspire them. 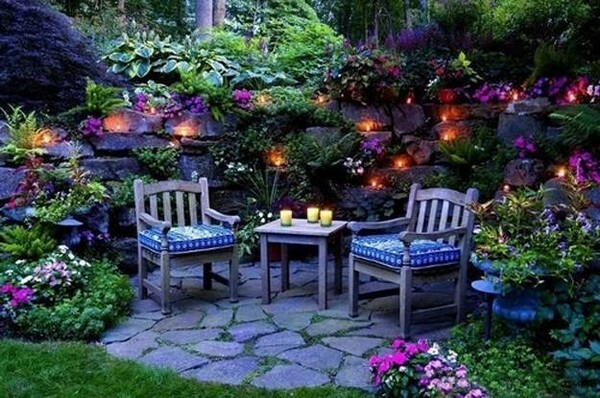 Any spot in your backyard can be turned into a secret garden. The Murray Gardens is a huge, vivid accumulation of both perennials and annuals cut out of a forest setting, accentuated by numerous unique and local trees. A calm outdoor spot where you can be alone or an exceptional place for entertaining. It would be much better to choose a spot against a fence or wall where you can include tall bushes, trees, and vines. 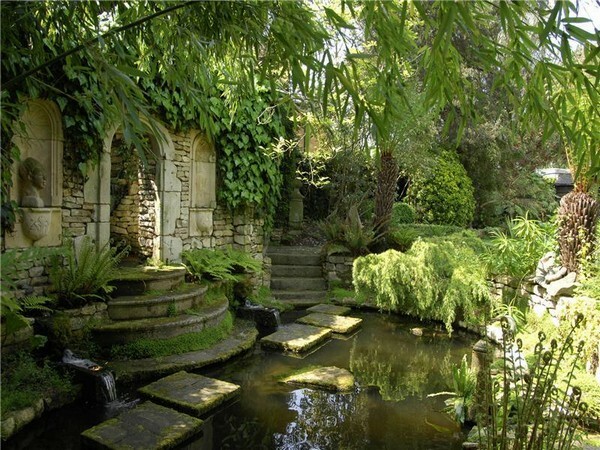 Secret gardens sometimes incorporate eighteenth-century English gardens designs. You can also utilize your current landscaping or structures such as hedges and fences. 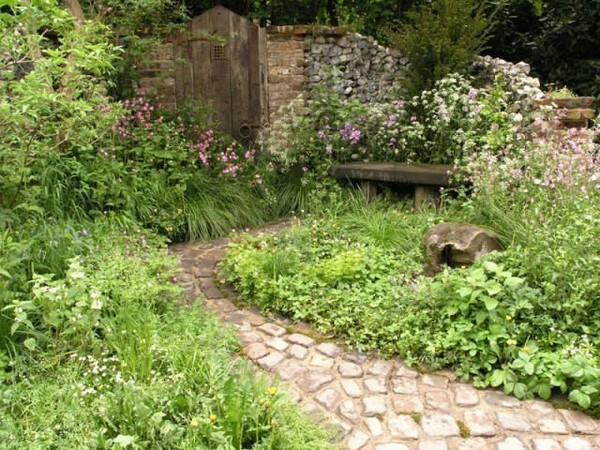 Secret garden design ideas give you a feeling of closeness that is hard to fulfill in a more open garden. A place where you can have peace of mind. This is a superb place for your spiritual practices. This is an open air living space where you can proudly entertain your friends or simply unwind with your family. Create a quintessential cottage garden by planting flowers at the sides and let them scatter over your paths. An encased space will empower the dispersing of fragrance from plants and flowers and will linger all around. A comfortable place for entertaining friends and family. After reading the book “The Secret Garden” by Frances Hodgson Burnett, you’ll surely get inspired in creating one. 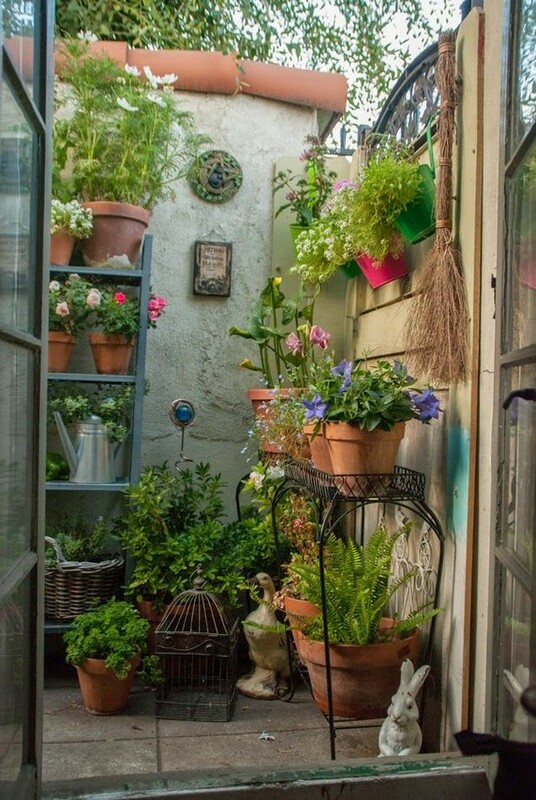 A small space garden with pots of wonderful plants and flowers. Happiness can be found in these places, just like in fairy tales. The garden of Alice Platt can be found at the edge of a country lane. It is filled with paths and platforms along with a lush of green plants and colorful flowers. There is something special about secret gardens. From its serene flourishing lawns to its creative arches. 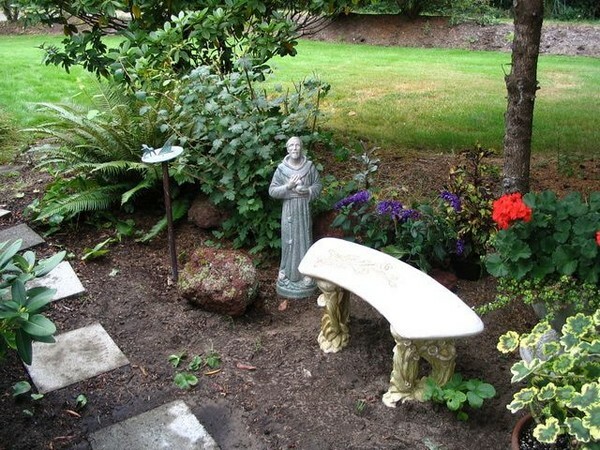 A great small backyard idea for smaller spaces. 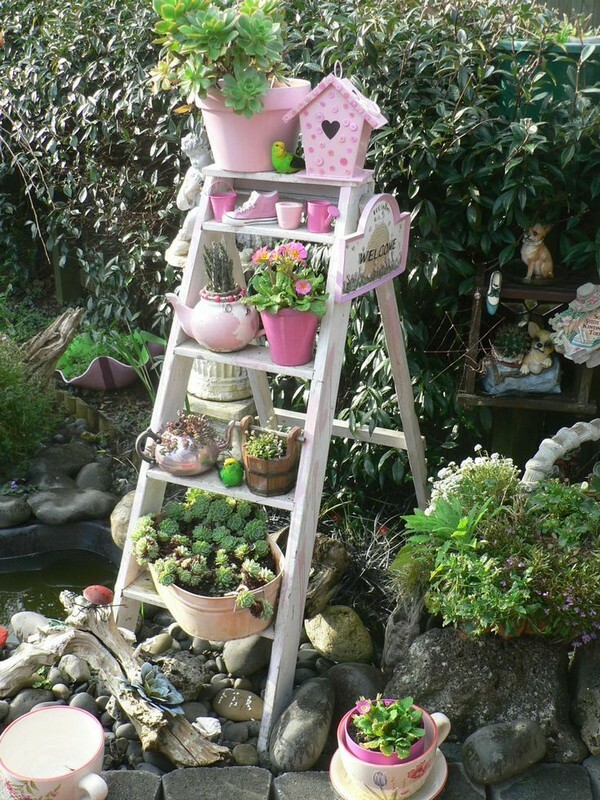 Shop out of the box and shop for unusual things for your shabby chic garden. 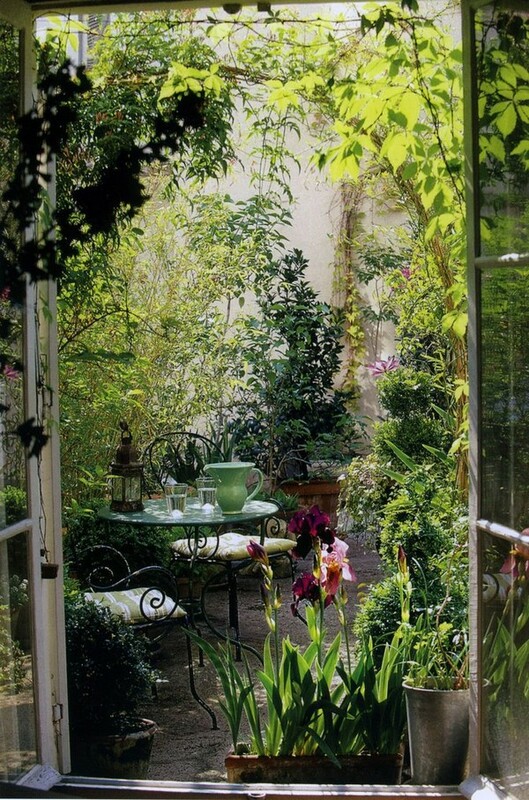 A secret garden is the best spot for reading. Water features provide a lot of creativity. 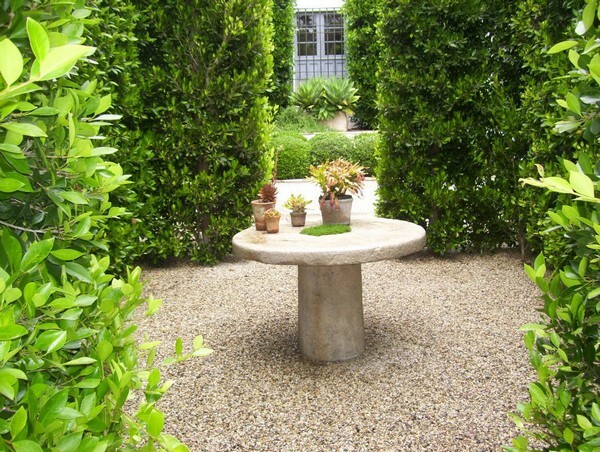 The main objective of a secret garden is to create a little privacy. Fill your cottage garden with perennial plants. A peaceful garden can provide you with a quiet moment. 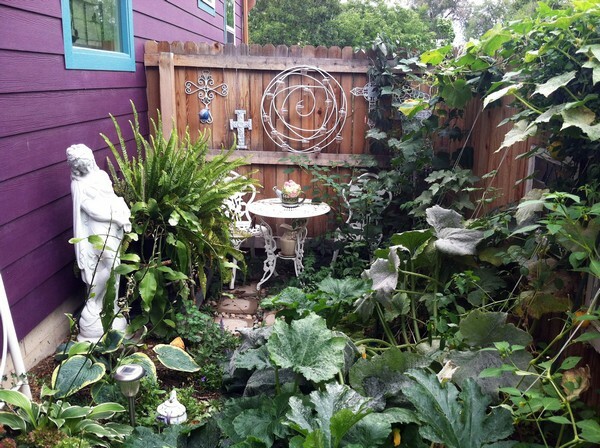 What could be more magical than having your very own secret garden in your backyard? 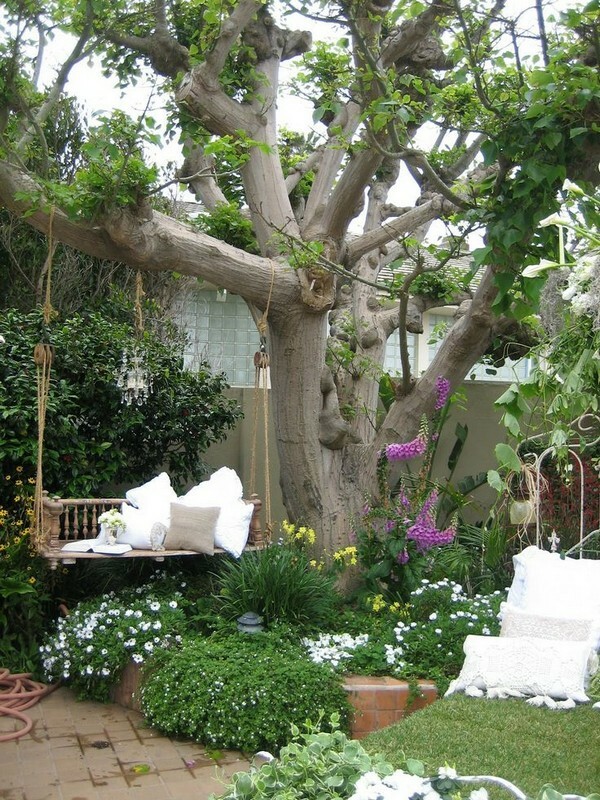 The first thing that you must do is to select a spot for planting that can serve as your hideaway. You’re in luck if you can find a genuine garden. However, if you don’t then check around if you can find a gathering or line of trees or bushes that could give you a feeling of being in an exceptional place. A divider or fence, regardless if it’s just on one side, can likewise work. 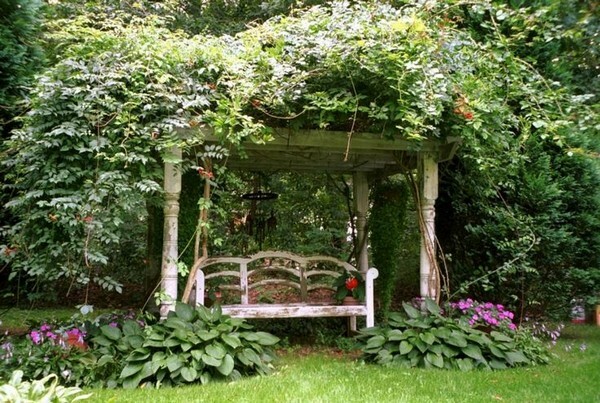 Another option would be an arbor hung with different vines. You can even choose a spot with several trellises, a showcase doors or areas of wooden fencing. In order to add charm to your garden, plant bushes, vines as well as flowers. This is a great place for birds to make their nests. Include a flowering fruit tree such as dogwoods, bayberries, cherries, and crabapples. These can provide food for mockingbirds, cardinals and different sorts of wildlife. You may also want to plant cottage flowers such as snapdragons, delphiniums, and poppies. Grow plants that can provide a fragrant smell to your garden. 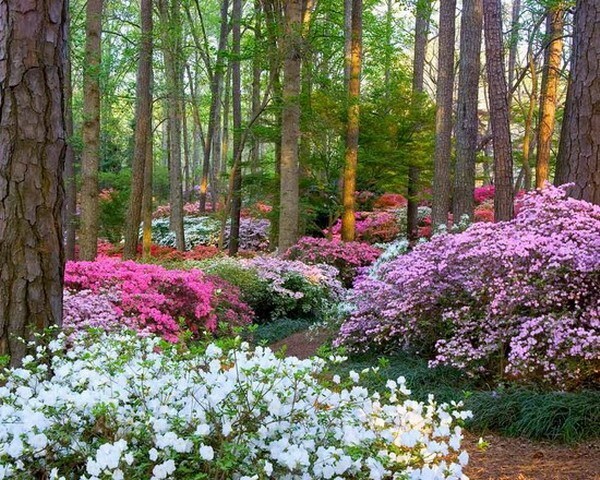 For instance, lilacs, hyacinths, sweet peas, magnolias, and gardenias. If your garden is enclosed then you can quickly notice their fragrance. Keep in mind that Oriental lilies, as well as petunias, have a sweet smell when dark comes. 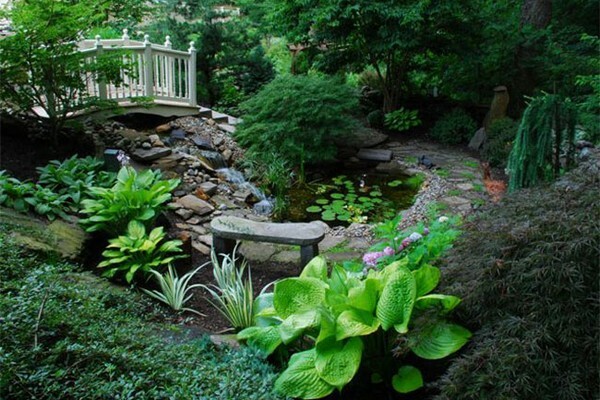 A shallow pond is also a great addition to your garden. The most important thing is to have a bench or a chair where you can sit, relax and enjoy your serene sanctuary. If you still have space then you can also include a table and a few chairs for entertaining your guests. 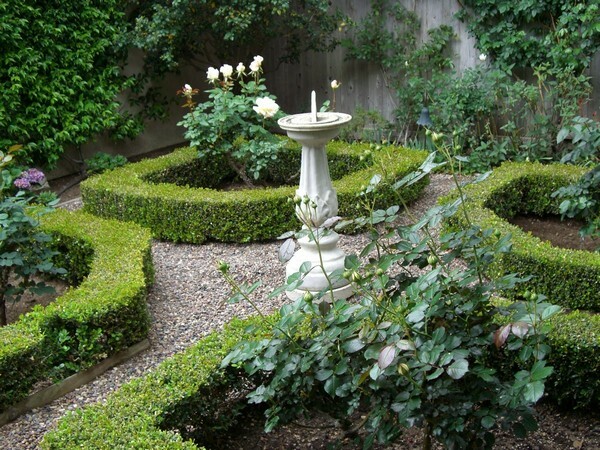 Lastly, don’t put too much work on your garden in order to make it look formal. Let the plants grow on their own. Furthermore, if your garden is more relaxed, then it can provide you with a feeling of tranquility and be close to nature. 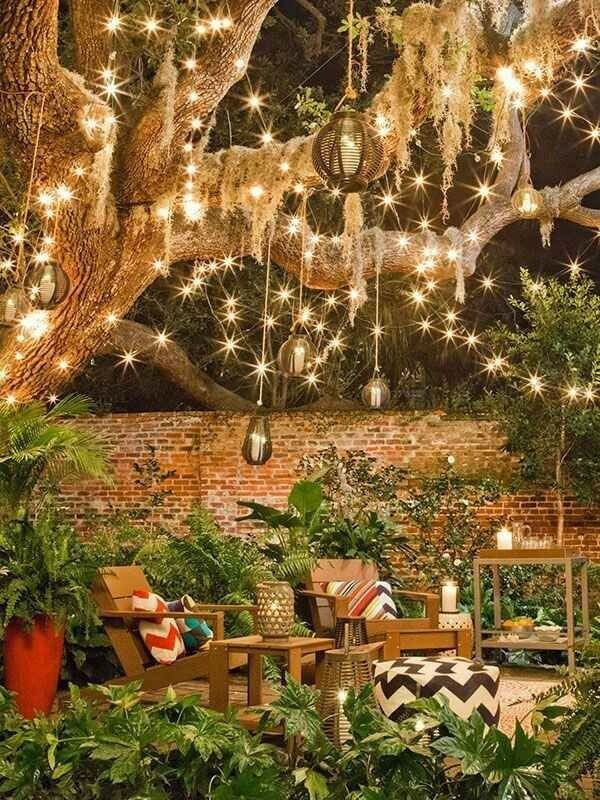 After all, this is what a secret garden should truly be! A secret garden is a place where you can spend your time just the way you want it. It’s a place for imagining things, make the most bizarre dreams or wish for something impossible. There your fantasies can turn into realities and your dreams can come true. Let your secret garden be your own place. A spot for relaxing and enjoying. After you have spent some time in your secret garden, you will feel happy and more relaxed. Create one for yourself and make your fantasies come true!! 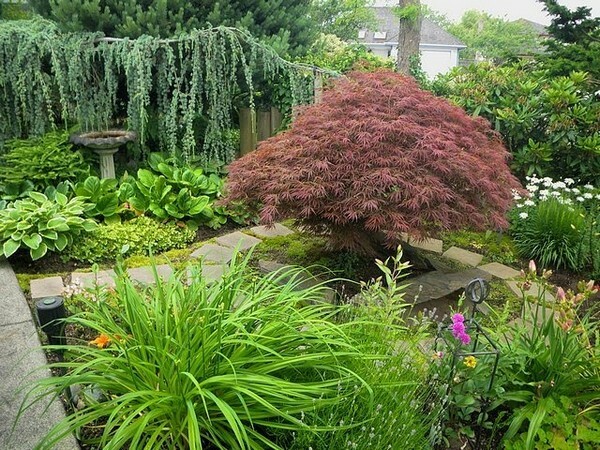 Choose the best landscaping ideas for your yard.